The group’s headquarters are located at Wrest Park – a 90-acre historic estate featuring a Grade 1 listed mansion and gardens – in Silsoe, Bedfordshire. 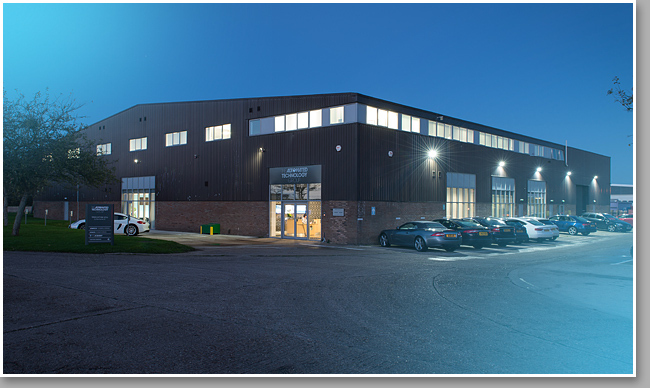 Our 35,000 sq ft premises feature state-of-the-art office space and 20,000 sq ft of modern manufacturing facilities for our control panel production. 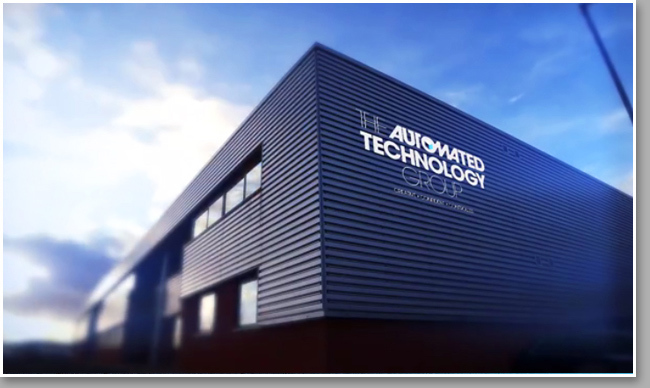 Our new facility in Nitra, Slovakia, is The Automated Technology Group’s first operation to be set up outside the UK. The facility currently focuses on staff recruitment and will be used as a base for engineers and project managers to support key projects in Slovakia and the surrounding countries. 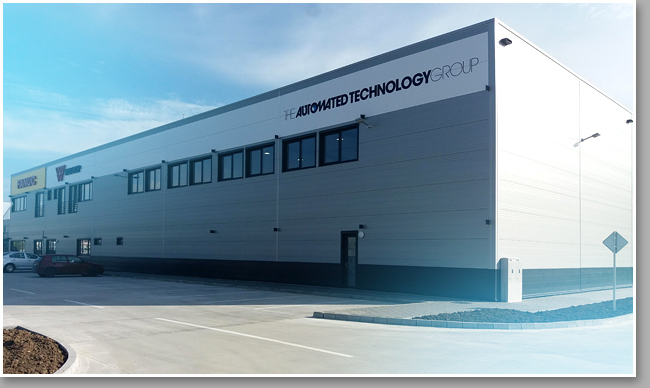 Our premises in Kings Norton, West Midlands, accommodate our Technical operations – including our virtual manufacturing services – as well as some sales and administration activities. Our facility in Northampton is closely linked with our robotics and simulation teams and accommodates special purpose machinery design, building, testing and installation activities. 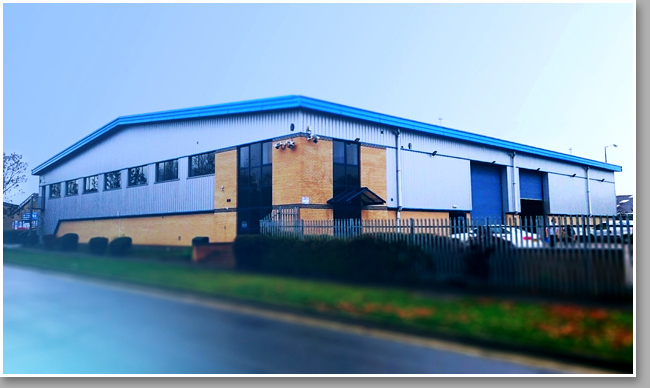 The manufacturing facility for our cabinets and other enclosures is based in Bedford.